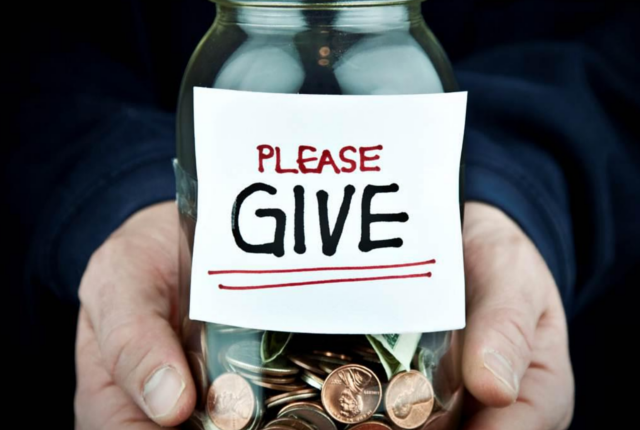 The Charities Aid Foundation (CAF) has released its report on the world’s most generous nations. 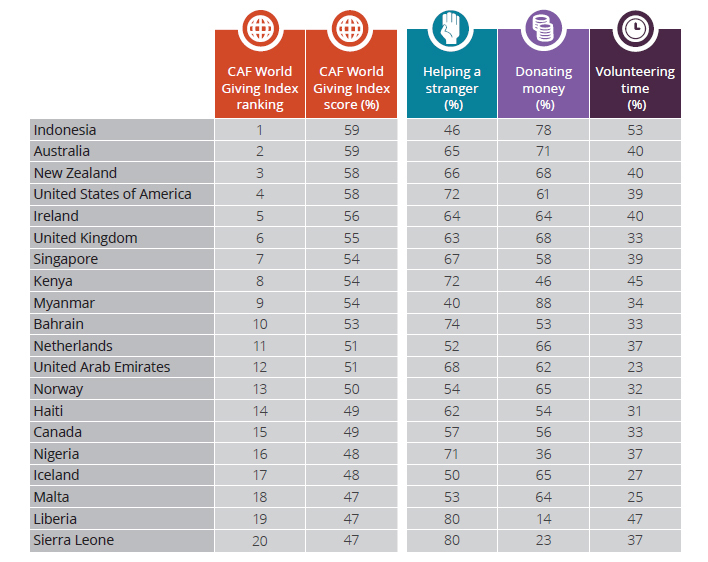 CAF’s World Giving Index is a leading comparative study of global generosity that records records the number of people who helped a stranger in the past month, volunteered their time (21.1%, up from 20.8% last year) or gave money to a good cause (29.1%, down slightly from 29.6% last year). This year more than 150,000 people in 146 countries were surveyed as part of the index, with questionnaires completed by a representative sample of individuals living across the country. For the third year in a row, the African continent has seen a strong improvement in its score – with South Africa named as the continent’s tenth most generous nation. Despite the pay disparity between Africa and other continents, the report noted that ‘the giving gap’ between continents has narrowed. Five years ago, Africa was three points behind Europe, six points behind Asia and seven points behind the Americas. This year, there is only one percentage point between all four of these continents. 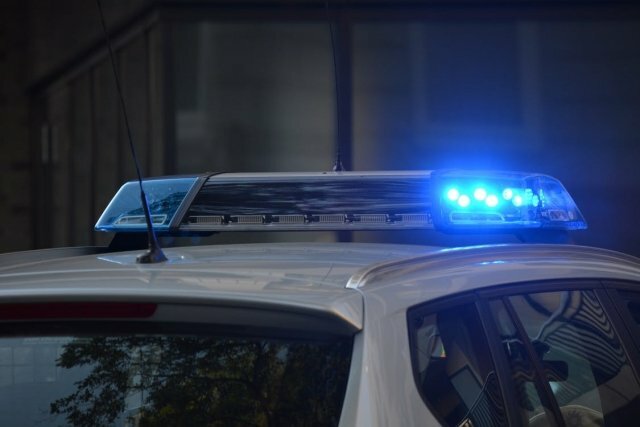 South Africa is ranked 40th in the world in this year’s index with 72% of the country’s respondents saying they helped a stranger while 34% said that they donated their time. In addition, 17% of South Africa’s respondents said that they donated money. “It’s encouraging that almost three-quarters of people polled in South Africa had helped a stranger in the last month, the same proportion as the previous year,” said Gill Bates, chief executive of CAF Southern Africa.